Black Maple is a medium-tall deciduous tree with a rounded crown. Impressive fall foliage offers brilliant yellow and orange colors. 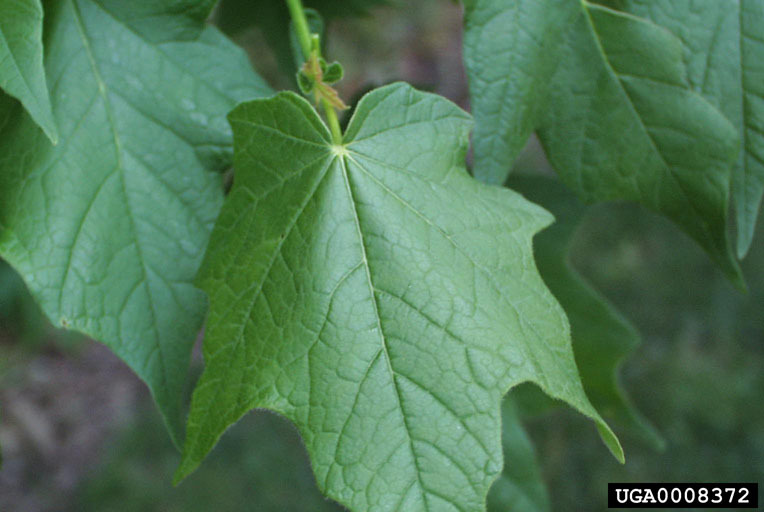 The leaf and stem structure of this maple species are differentiated from other species by their wider, drooping leaves, waxy coating on twigs, and longer leaf stalks. Small, yellow-green male and female flower clusters bloom separately on the same tree March-April. 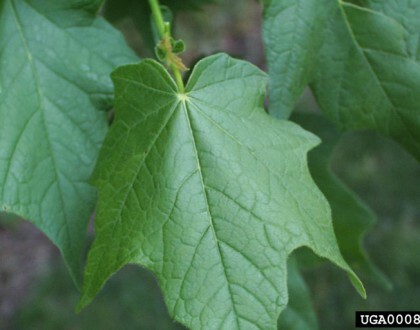 Flowers are followed by maple fruits (double-winged samaras). 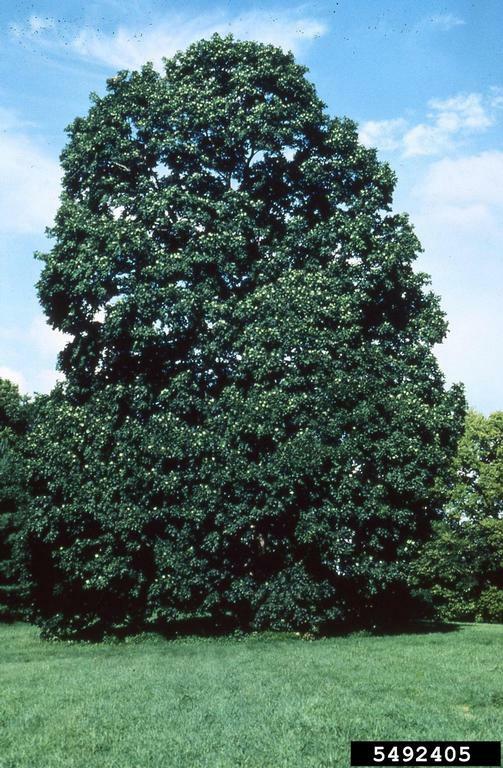 This wildlife-friendly tree provides nectar for bees and flower buds and seeds for birds. Use as a shade tree or street tree. Black Maple may be difficult to find commercially. Tell your local garden center or nursery about your interest in this tree.